The purpose of this unit is to provide faculty with guidance about the reproduction and distribution of their work and the work of others in the course of teaching and publication of their work. Fair Use continues to apply in the context of teaching, learning and communicating your scholarship. Refer to the section on Fair Use and the Fair Use Checklist under the Copyright Basics Tab. 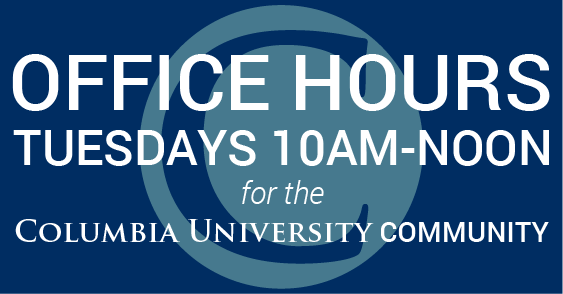 Columbia University's Copyright Policy applies to faculty, librarians and researchers. Please consult the policy to understand when you own your copyright and when the University might own certain rights too.